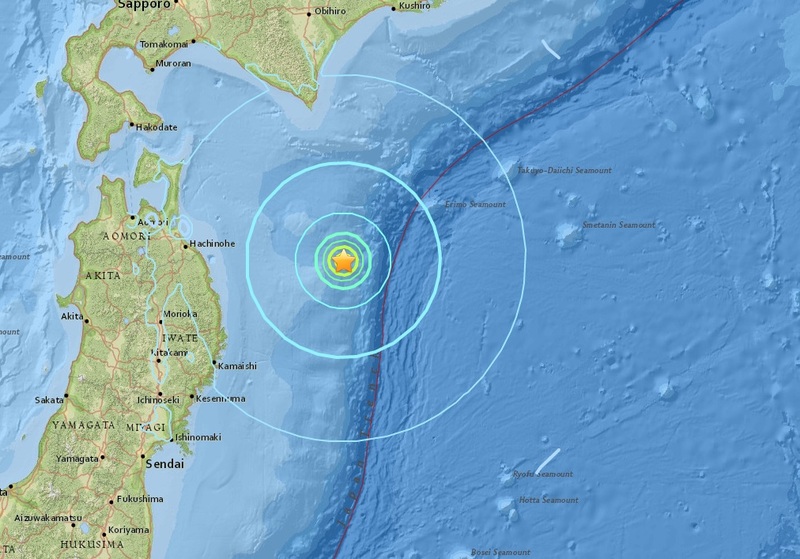 A magnitude 6.0 - 167km ENE of Miyako, strikes Japan, north east of the stricken Fukushima nuclear reactor. This is the second major quake to strike in two days after yesterday's massive magnitude 7.4 which hit the South Georgia Island region in the South Atlantic. 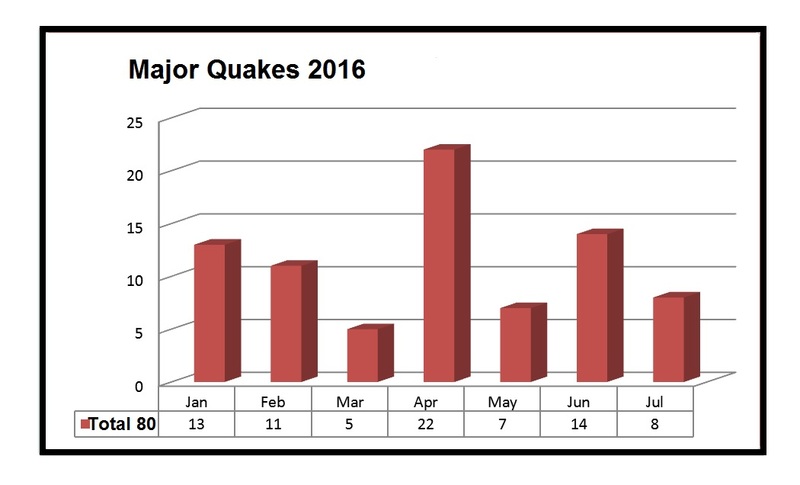 August has been relatively quiet regarding major quakes, this was only the 7th this month and the 87th of 2016.